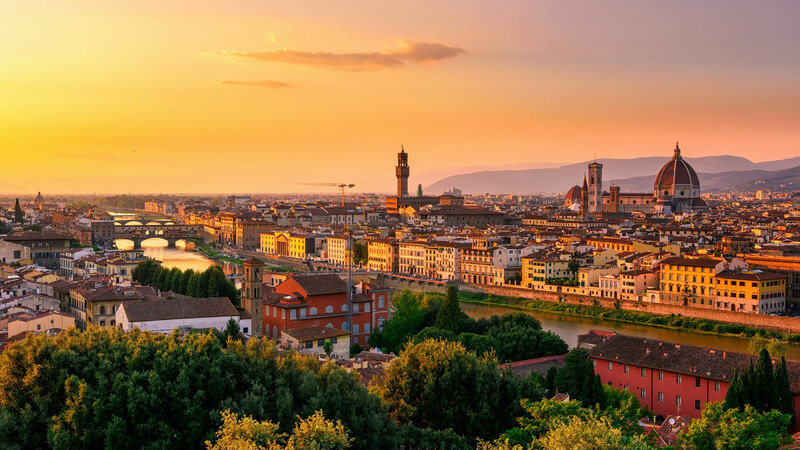 Hotel Domus Florentiæ, 4-star hotel recently renovated, boasts an enviable location in the heart of the historic center of Florence being situated in the beautiful Piazza Santa Maria Novella, just 200 meters from the main railway station. 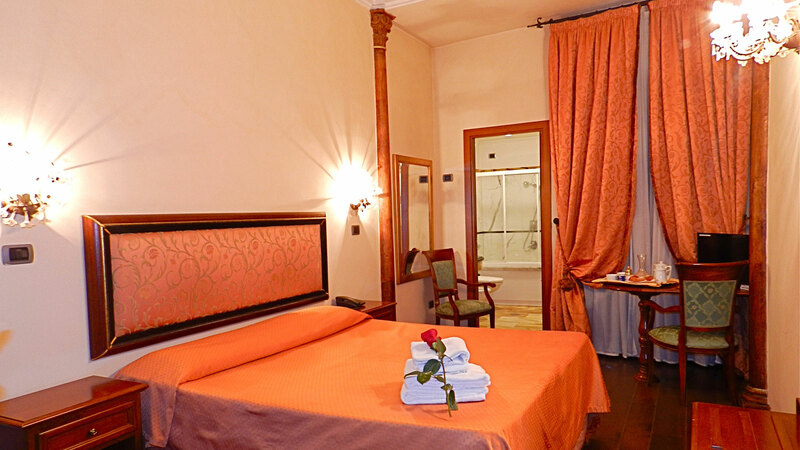 With a short walk you reach the Duomo, the convention center and main monuments and museums. Housed in an ancient palace of the sixteenth century, a wise and careful restoration for which marble and antique woods were used, returned the palace to its ancient splendor and modern comfort in an environment rich in history and tradition. 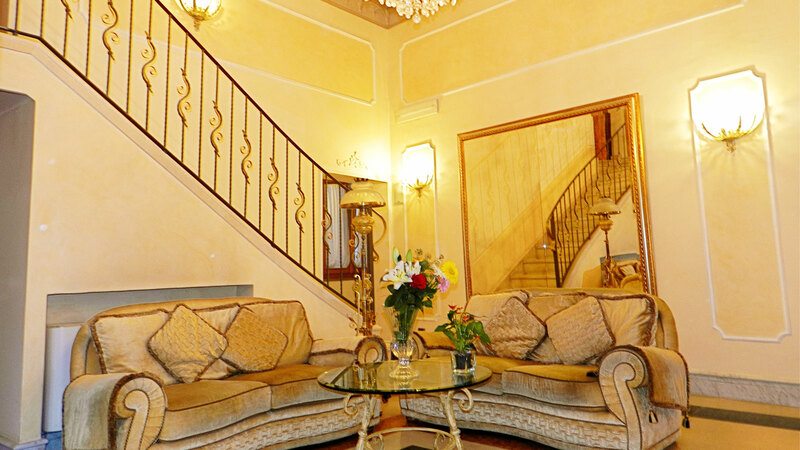 Warm hospitality and excellent location make Hotel Domus Florentiæ the ideal accommodation for both business and leisure in the charming Florence. In summertime breakfast is served in a wide terrace with splendid view of the historic center of Florence.